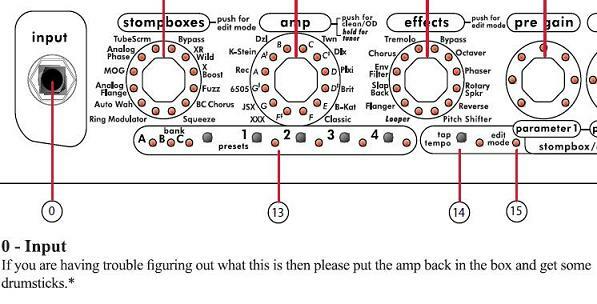 Topic: Your guitar binder - cheat sheets? Your guitar binder - cheat sheets? Topic: Any opininions on Schecter guitars? Re: Any opininions on Schecter guitars? I have a Schecter S-1 (30th anniversary edition). With no exaggeration, it is the best electric guitar I have ever personally played. They make really good guitars for the money. Topic: What you been playing/learning lately? Re: What you been playing/learning lately?